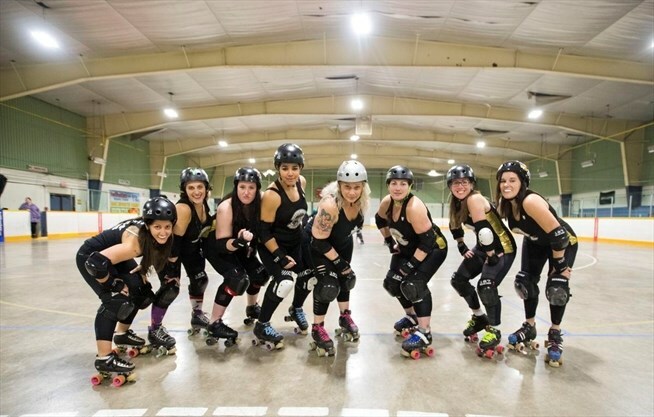 Make no mistake — roller derby is a powerful, high-intensity sport — but there is more here than meets the eye. Played on a flat track, present-day derby bears little resemblance to the campy, theatrical version dating a few decades back. According to Wikipedia, the history of roller derby traces the evolution of roller skating races into a unique sport "which underwent several boom-and-bust cycles throughout the 20th century."